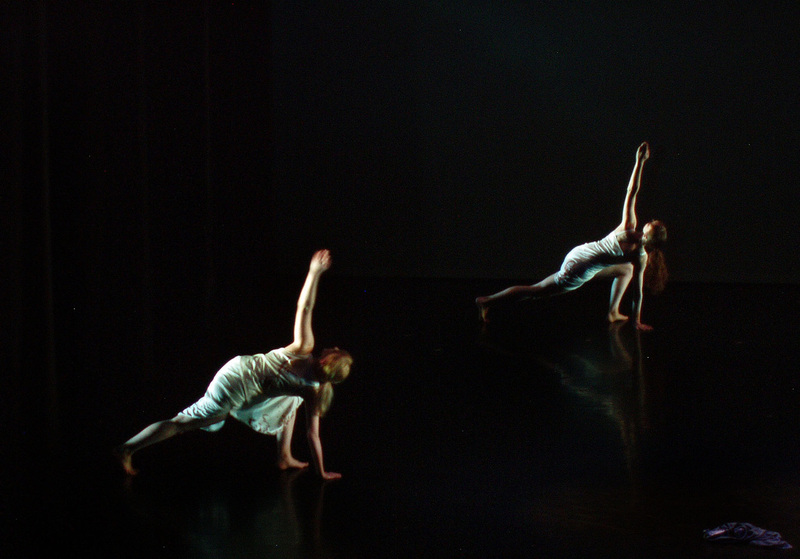 The VCU Dance faculty represents a dynamic cross-section of professionals in the field of dance, all of whom continue to engage in creative exploration of modern dance and improvisational forms. VCU Dance NOW offered a stunning look at new work by six faculty members exploring topics as diverse as Richmond history, night noises and the human psyche. A new work by Melanie Richards entitled Faces combines the high energy of a live percussion ensemble with a cast of 13 dancers. 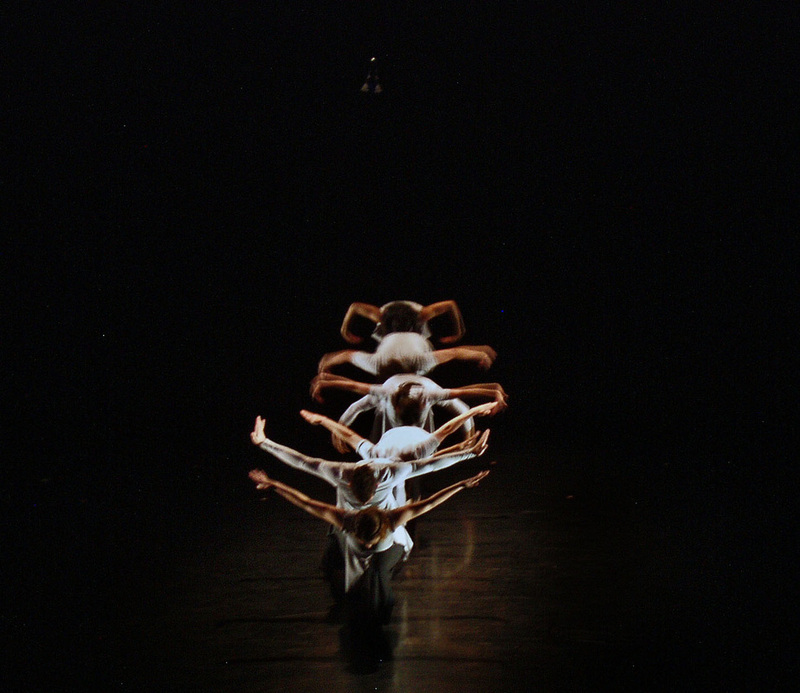 This new piece was visually stunning and highly theatrical with unique staging and dancers that push the physical boundaries. Triple Crossing, choreographed by Robbie Kinter, was named after and inspired by Richmond's unique stacking of three railroad tracks on one spot, possibly the only example of this in the world. The area is now home to a canal, a flood wall, several pedestrian walkways and an amazing stacking of highway bridges. This intersection of three human "tribes" was the source of Kinter's movement exploration. 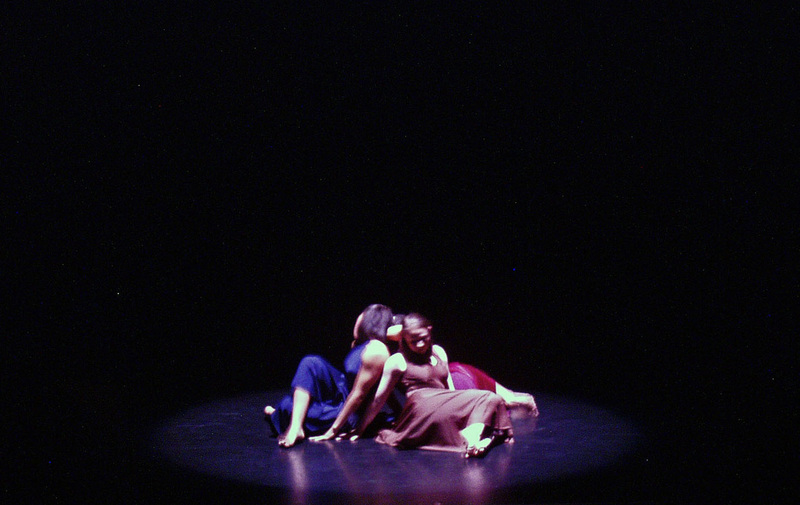 Two Sisters, choreographed by Scott Putman, is an abstract physical representation of the story which is told and revealed through music. The inspiration for the craft and design of the work was taken from the deconstruction and reconstruction mirrored in the music. Discovering a tiny world on the underbelly of a leaf, a twig, a root; one can only imagine the number of communal life forms that exist in a microcosm. 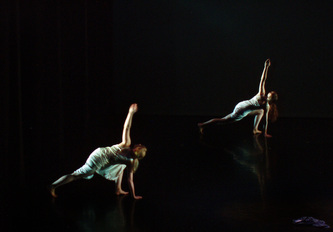 Night Chatter, choreographed by Judith Steel, conjures two such populations that find themselves in close encounters perceived through the veil of the rising moon and diminished light. Composer Hildegard Westercamp created the sound score at night in the stillness of a Mexican Desert region called the "Zone of Silence." It was anything but quiet and certainly not still. Martha Curtis choreographed a new trio, A Little Tenderness, inspired by and performed with the Otis Redding version of "Try A Little Tenderness" by James Campbell, Reginald Connelly, and Harry M. Woods. A Statement About Being... - a new work by choreographer Christian von Howard, examines the physical connection to the human psyche. This dynamic movement poem is inspired by the emotional and temporal sensations of the mind and the body; its passions and appetite.